Built by RW Shinton. 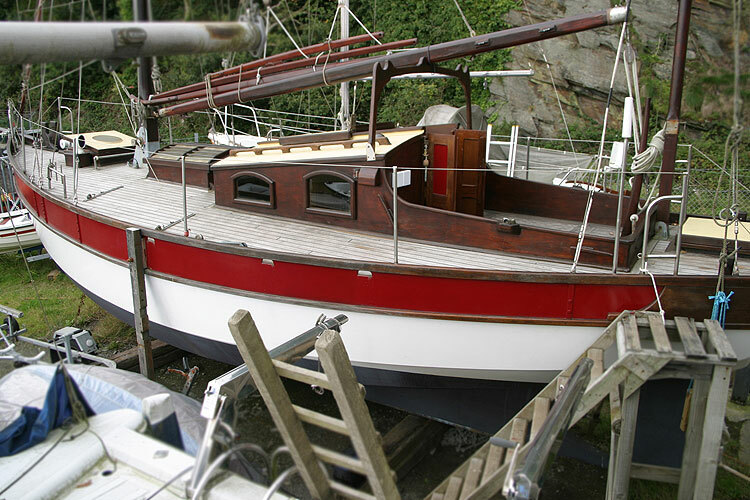 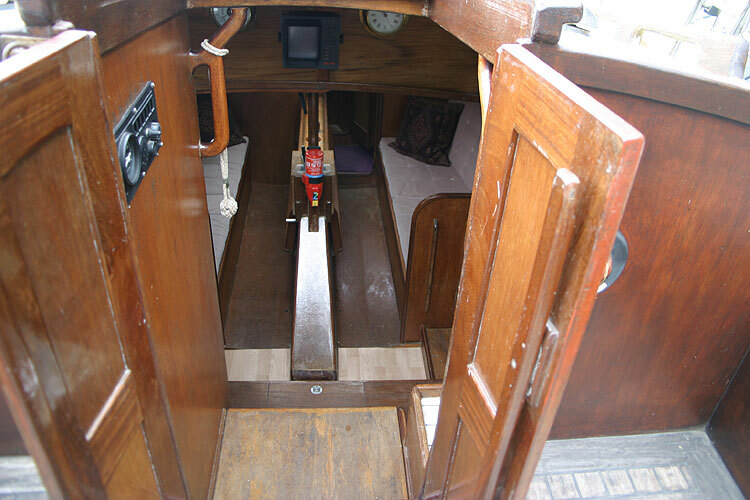 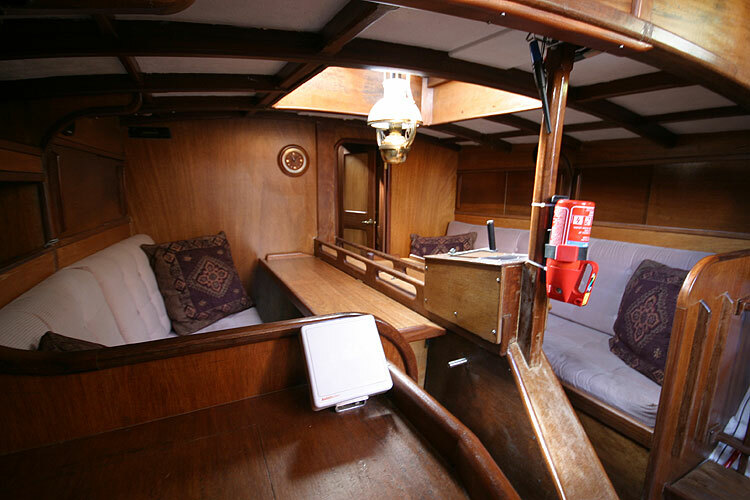 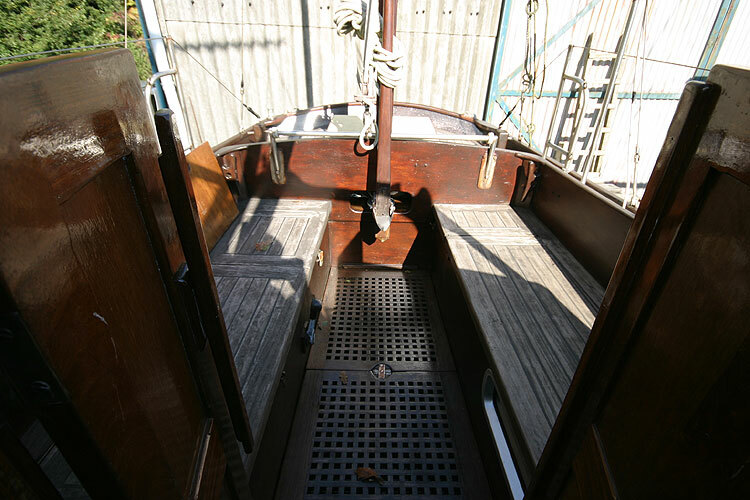 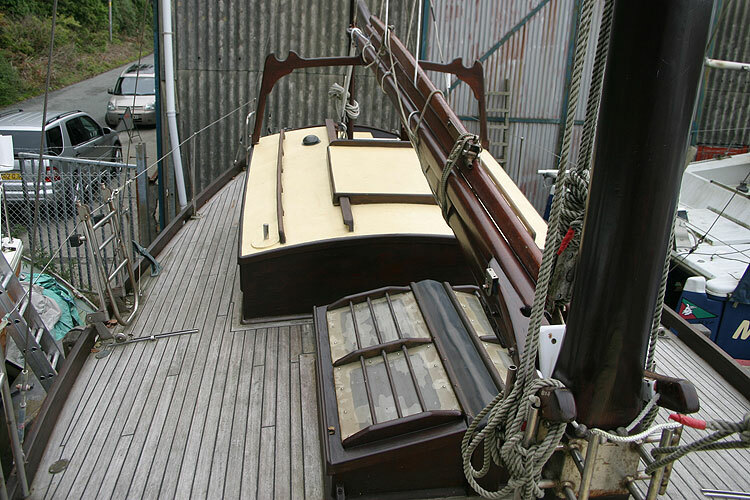 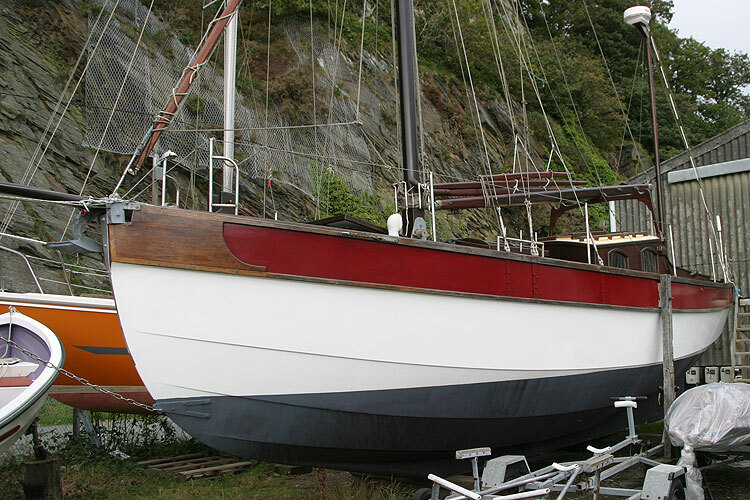 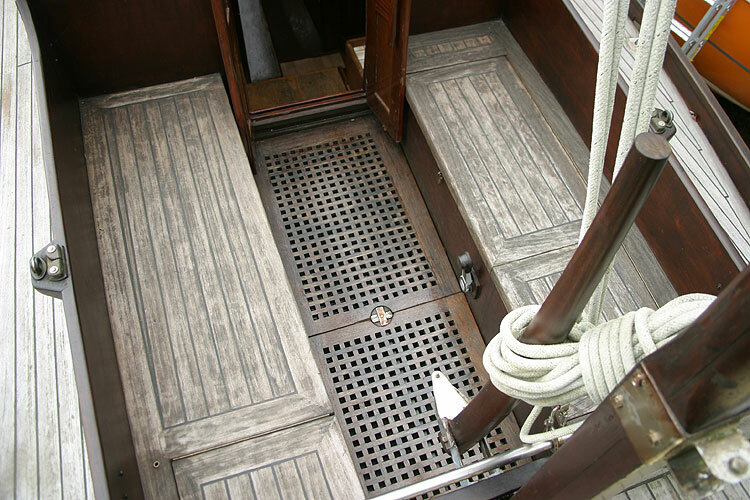 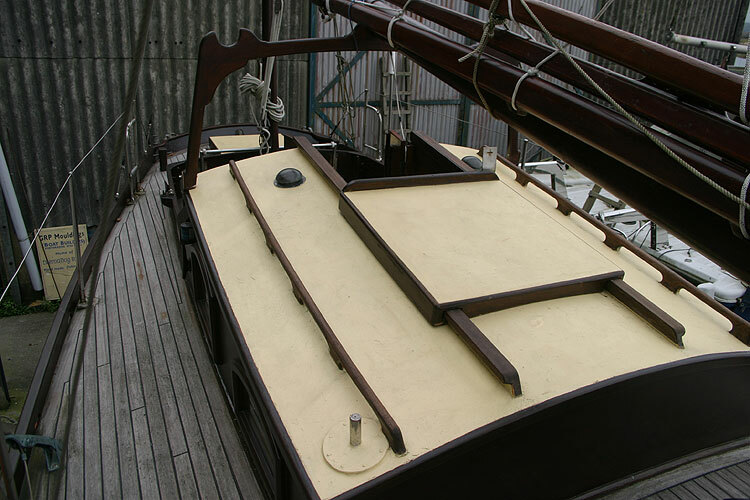 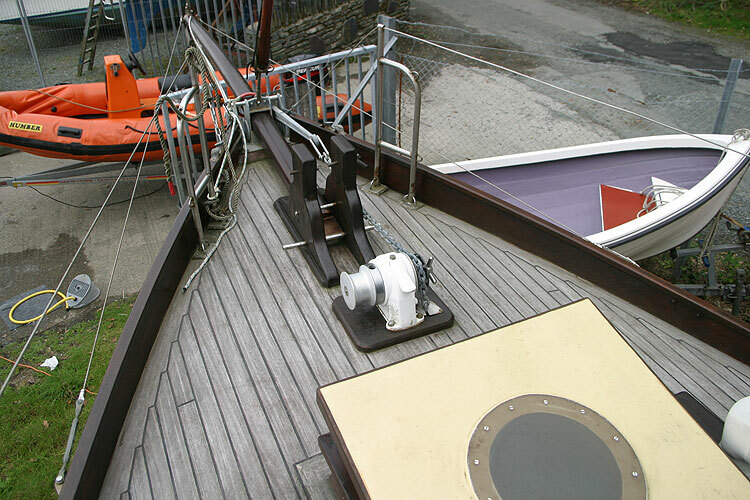 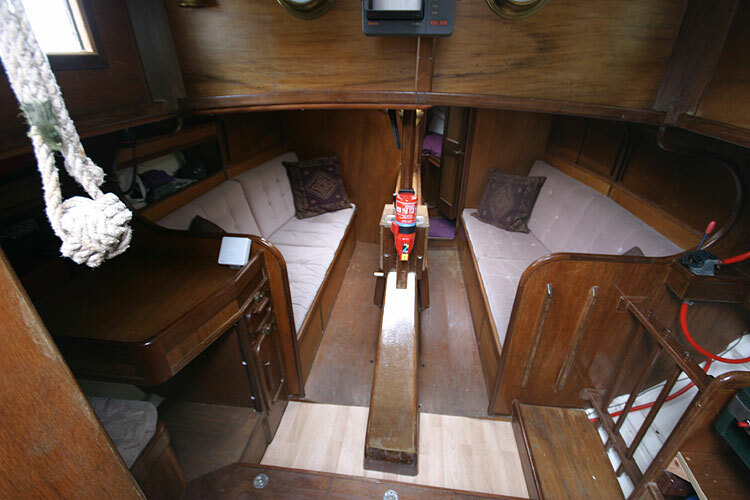 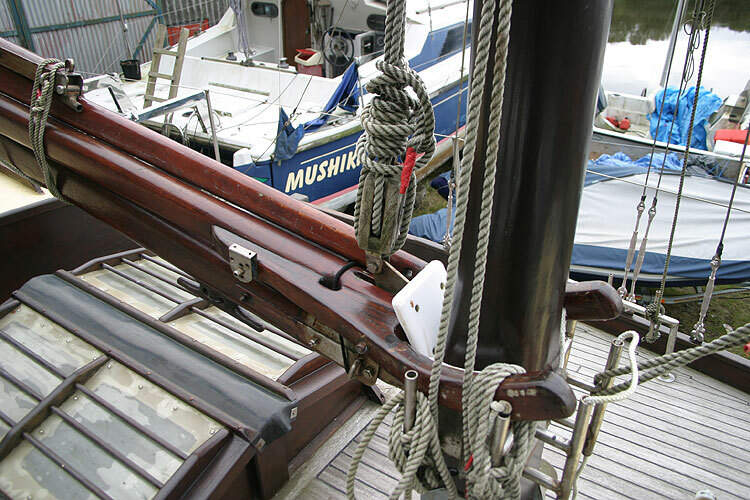 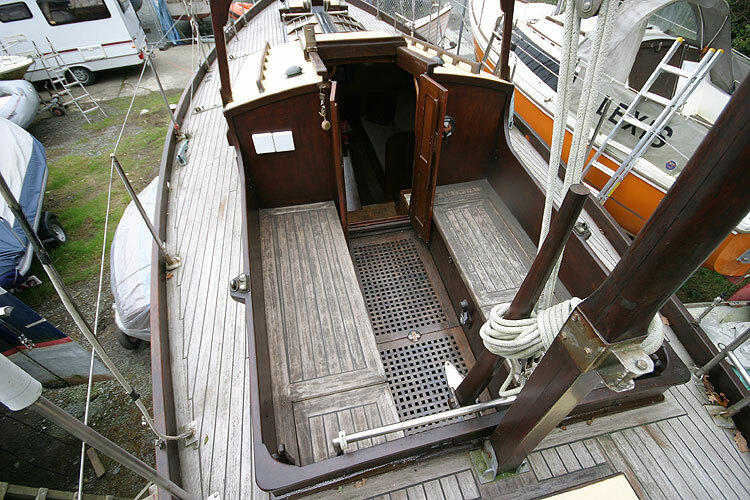 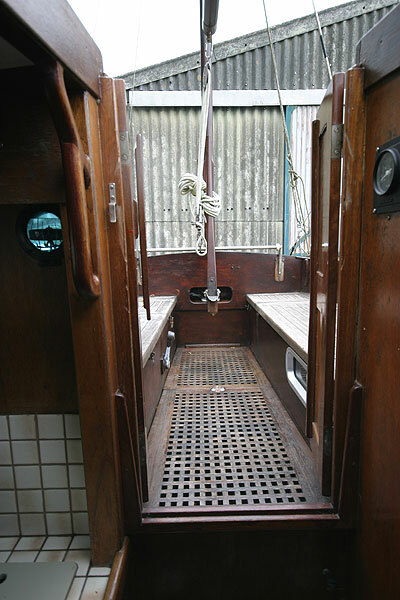 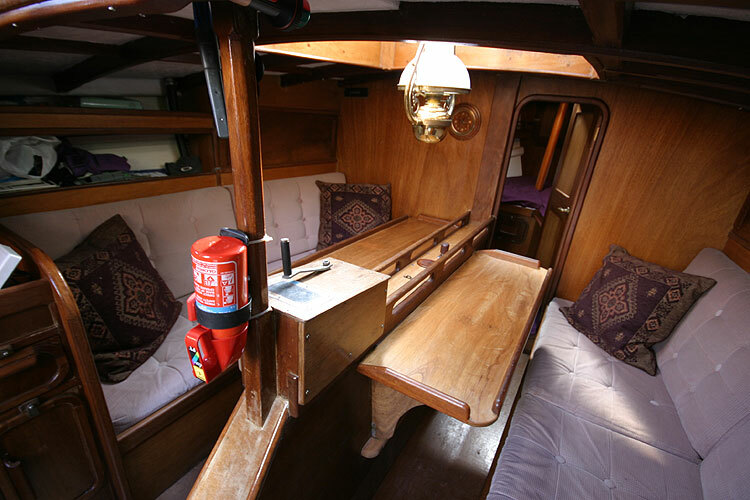 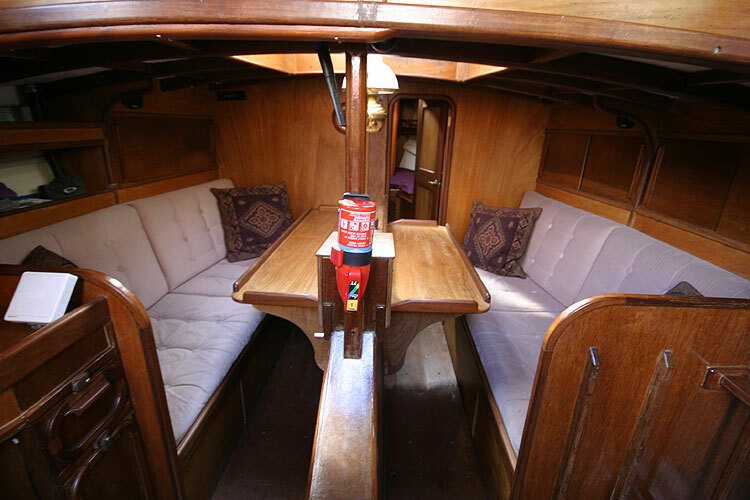 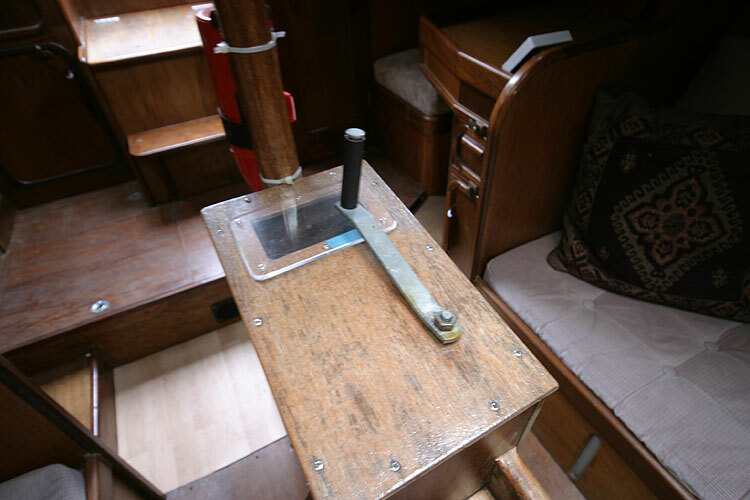 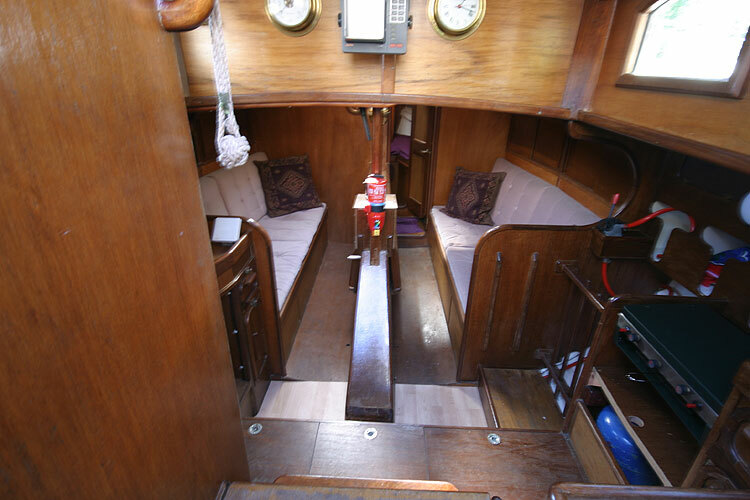 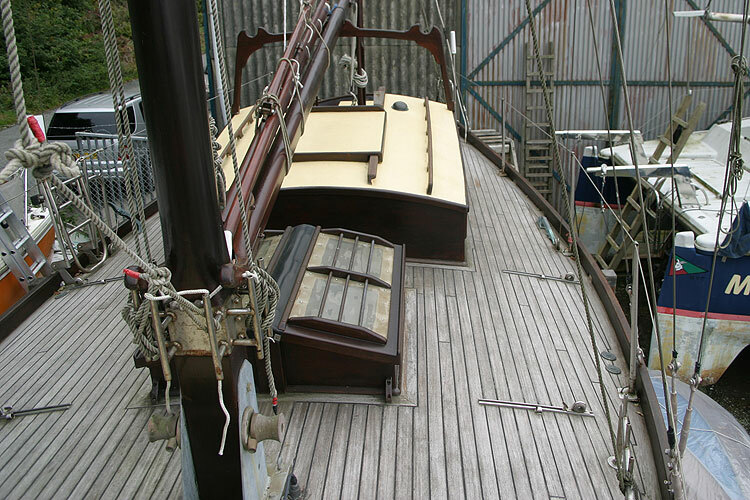 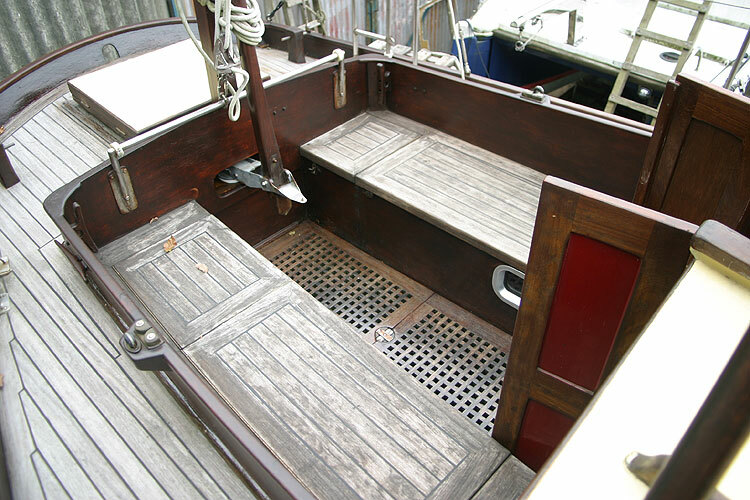 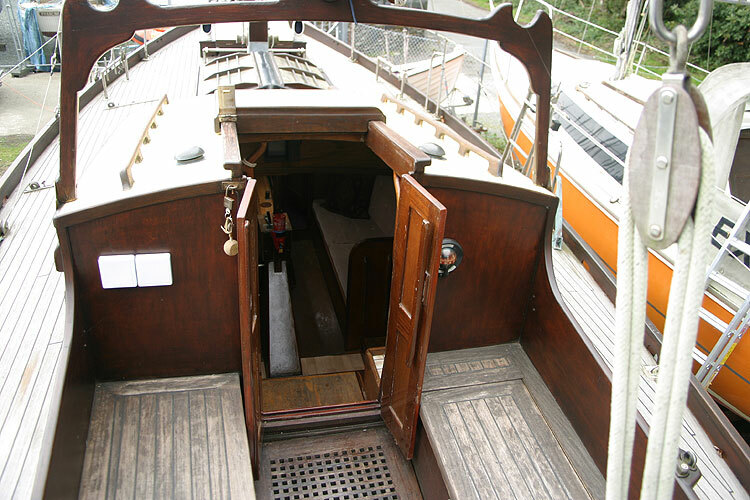 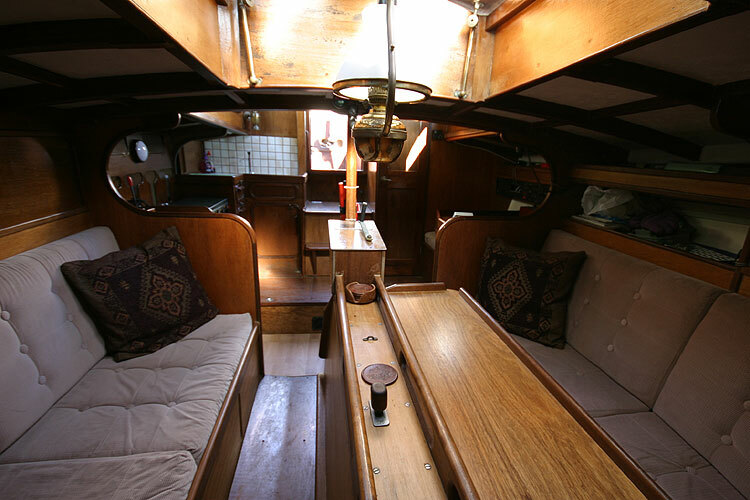 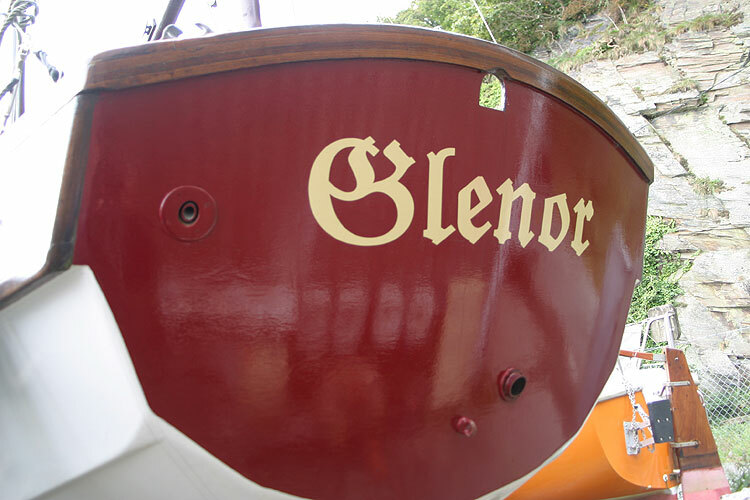 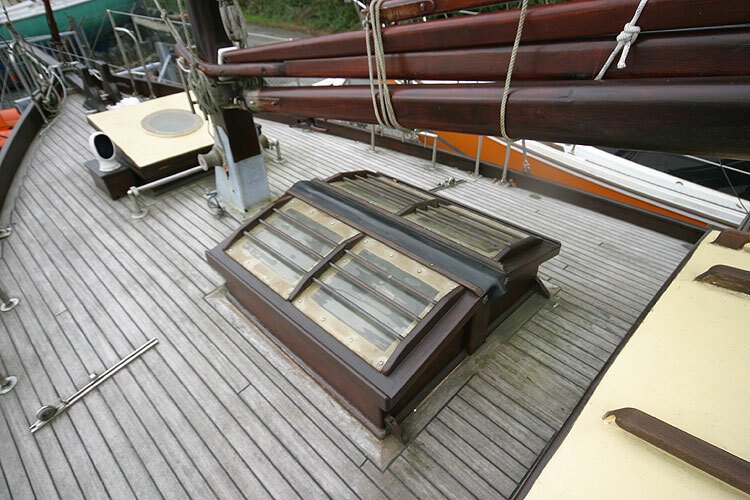 Constructed from Marine ply on Pine stringers, she has been little used and is immaculate condition. 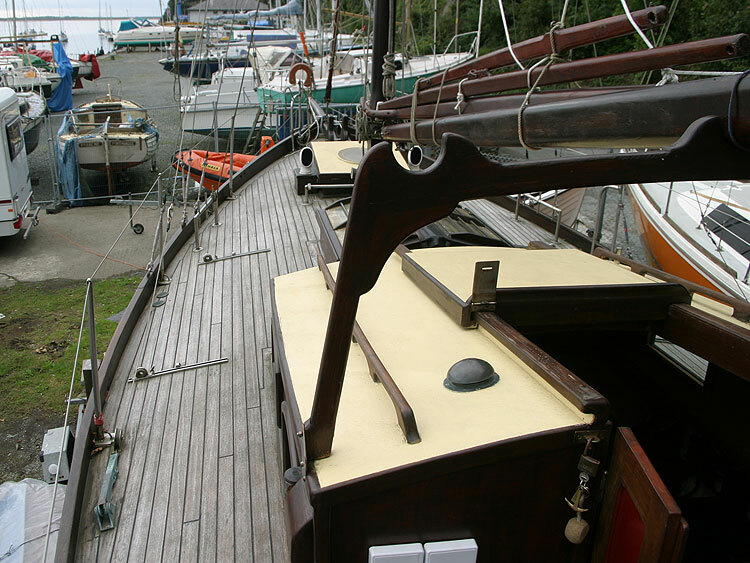 Rigged as a gaff cutter with a bow sprit and bumpkin, and elegant tan sails. 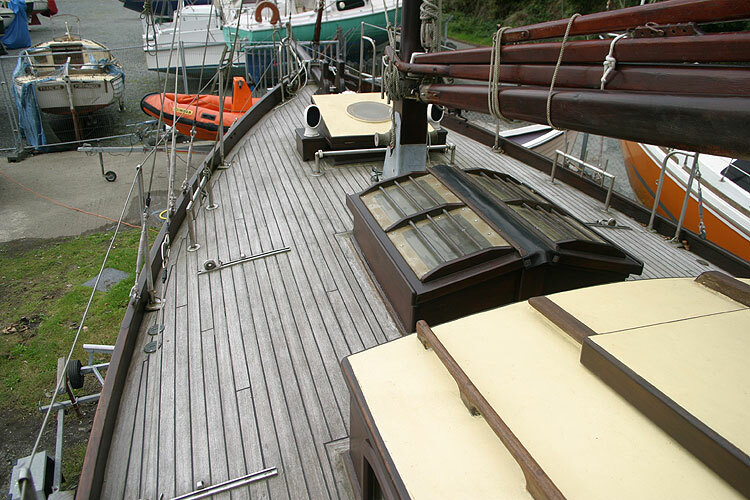 She has beautiful laid decks. 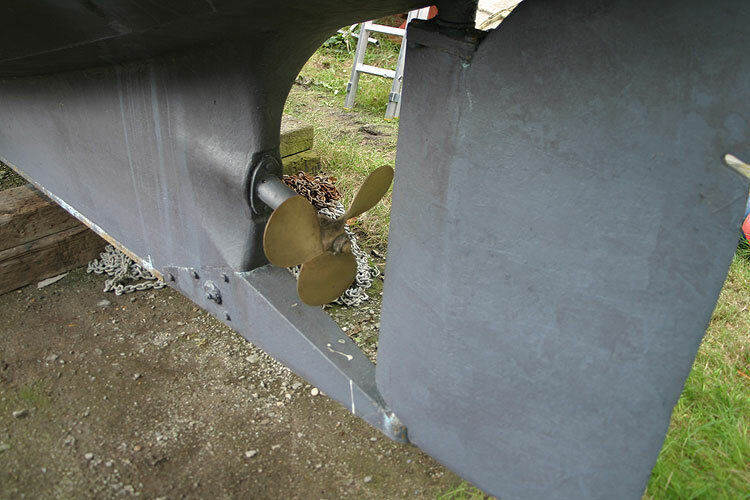 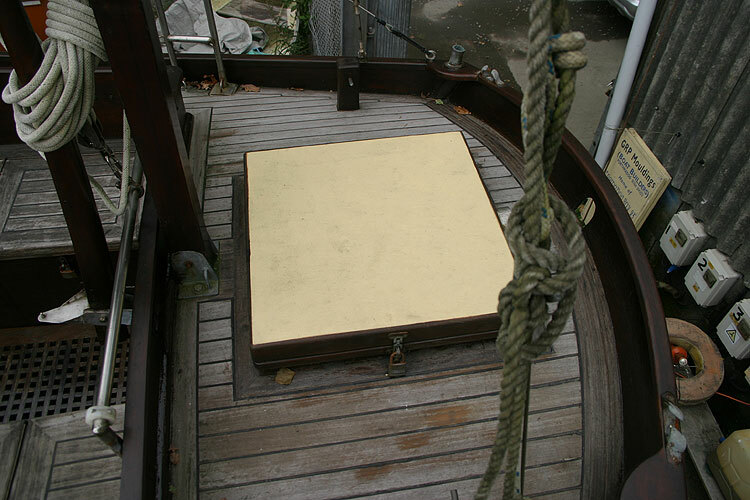 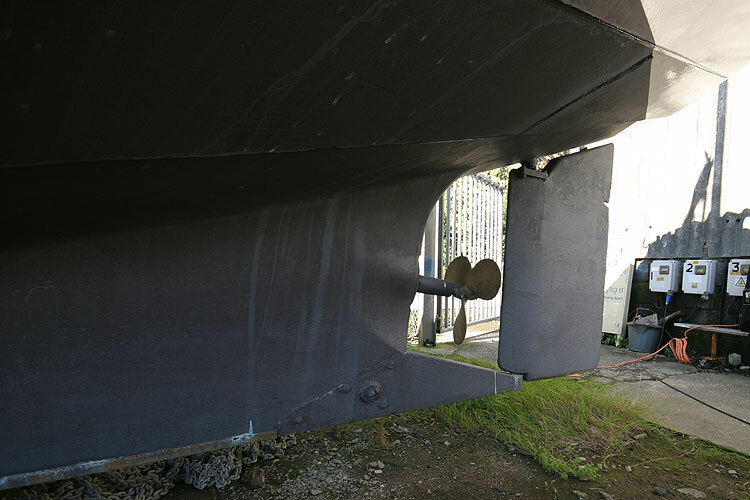 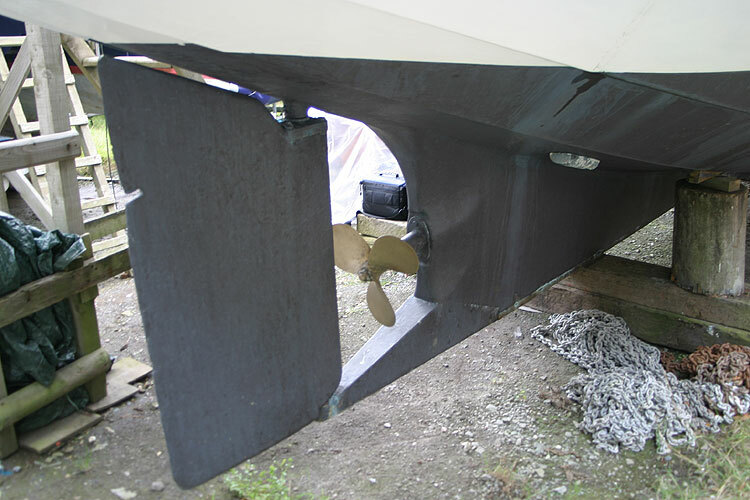 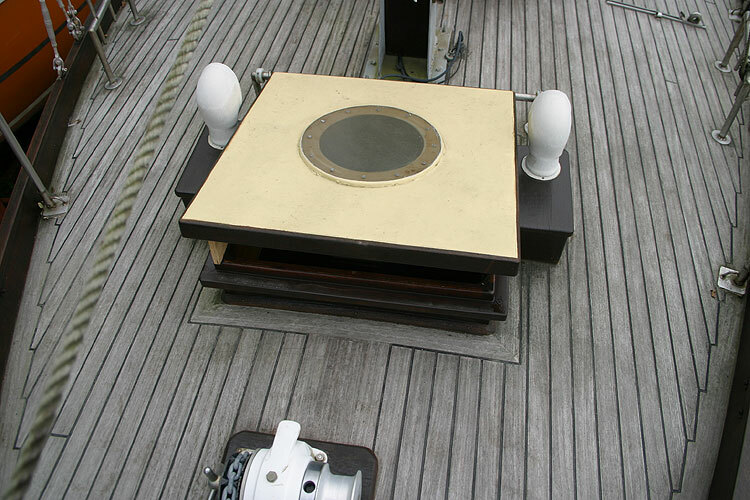 The provision of beaching legs will allow her to take the ground due to the lifting keel. 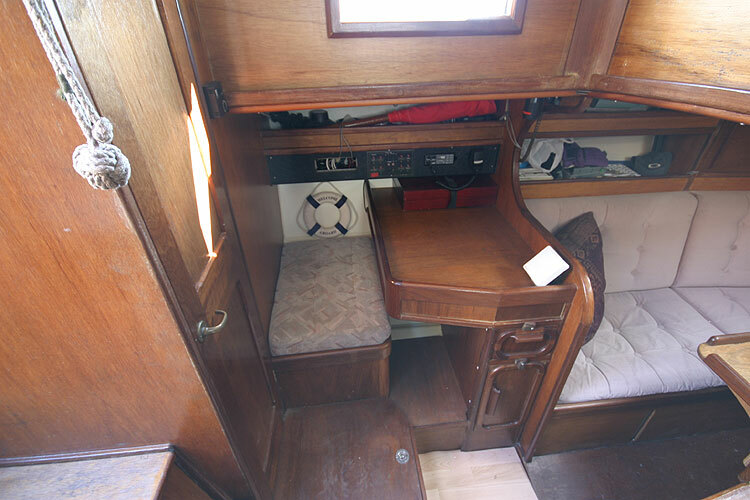 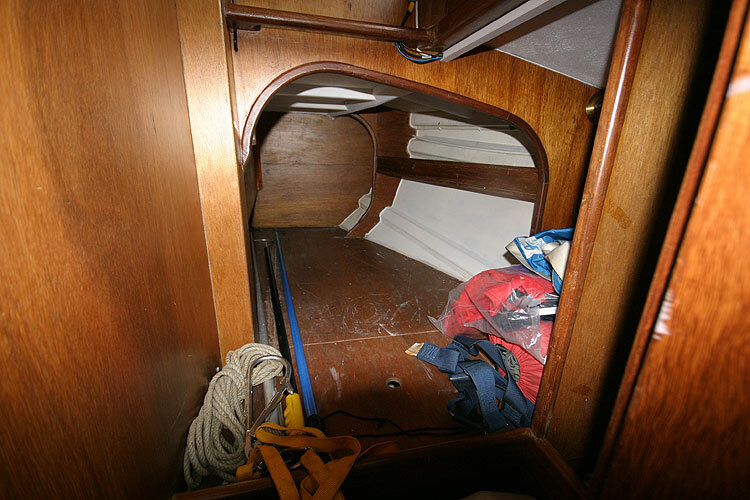 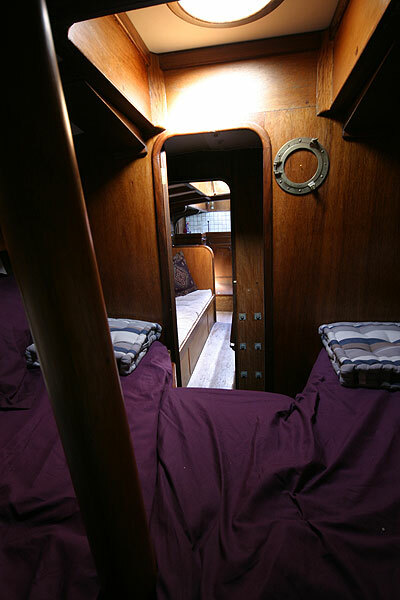 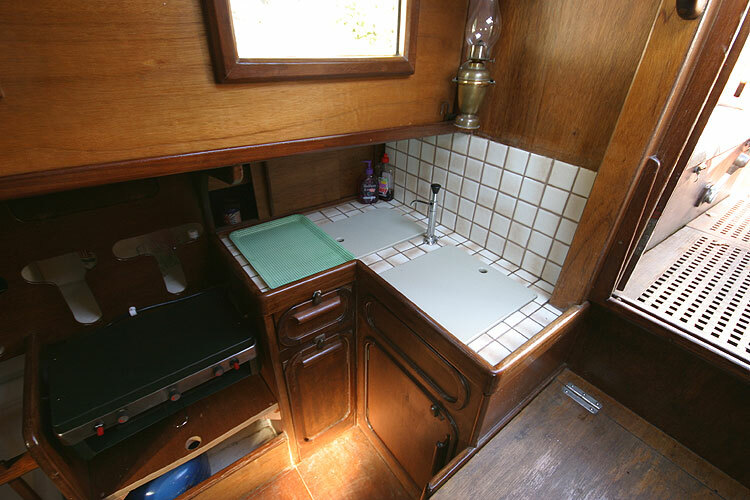 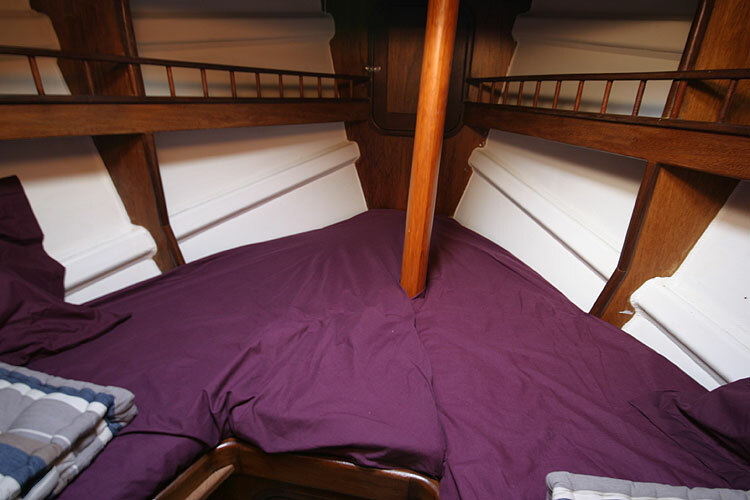 The fully equipped galley has a , and a Two burner gas stove sink. 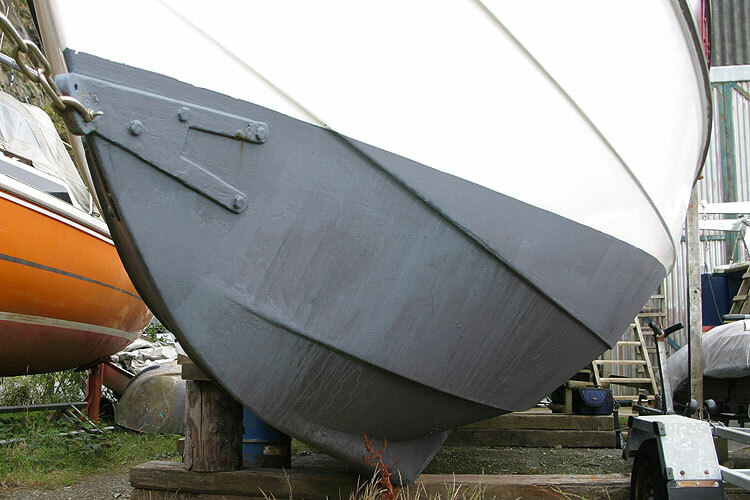 Currently stored ashore.A recent survey is available. 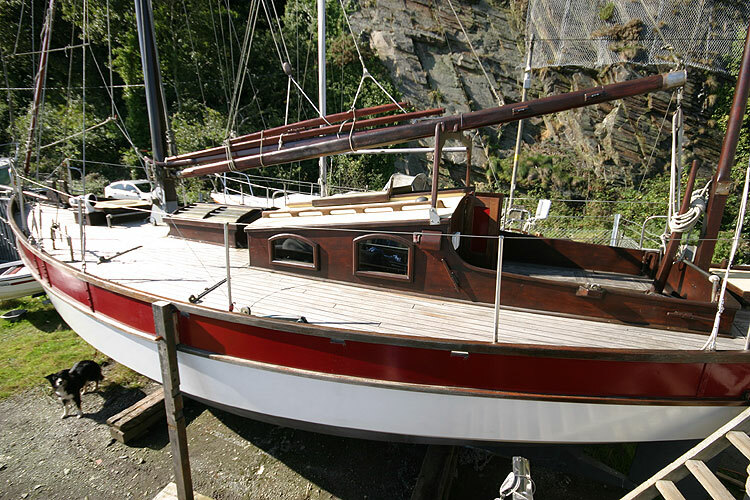 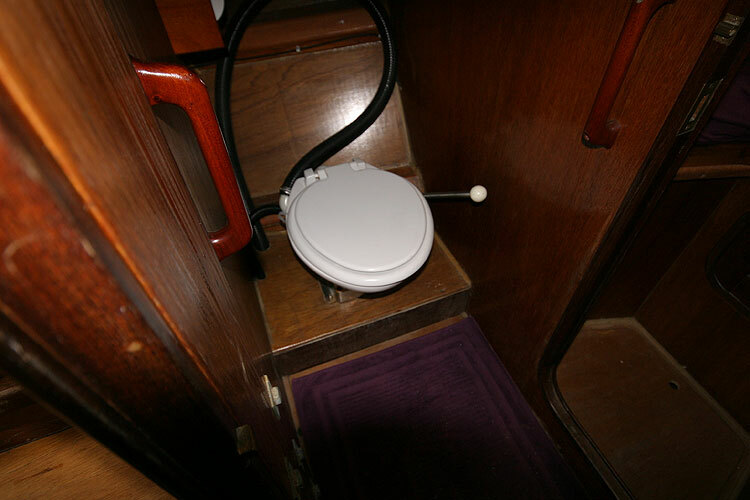 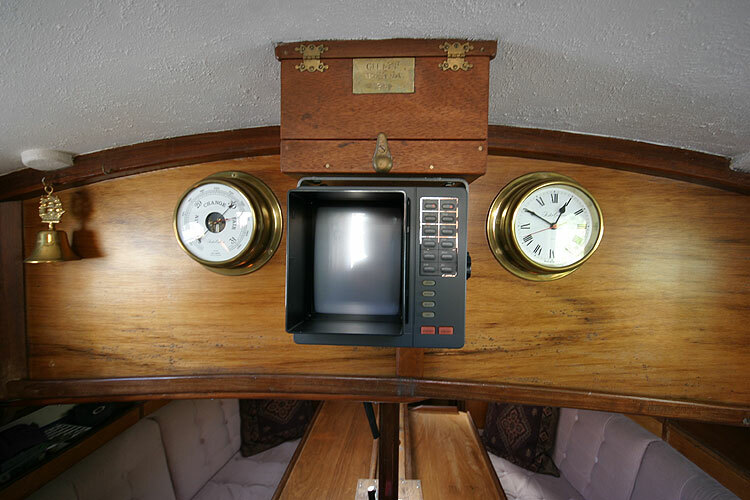 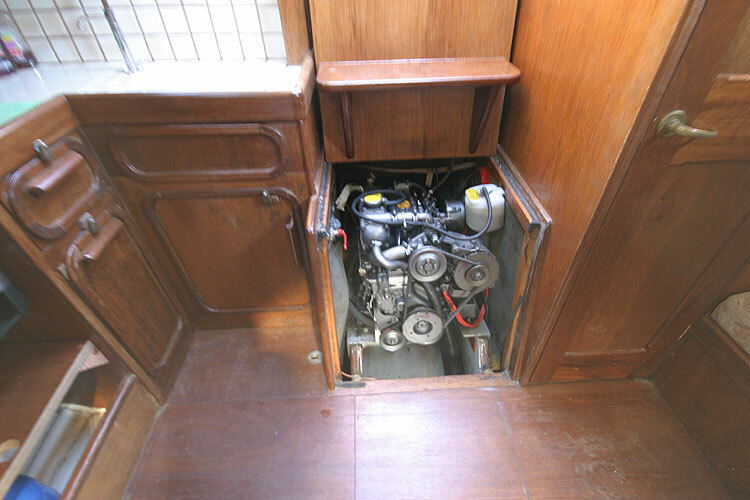 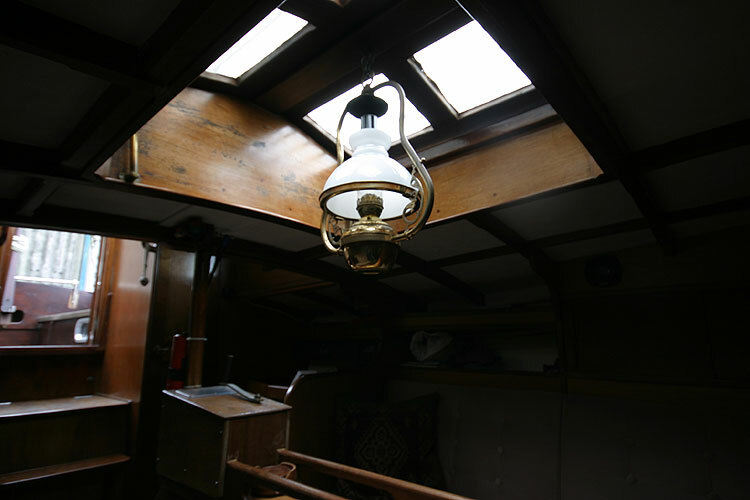 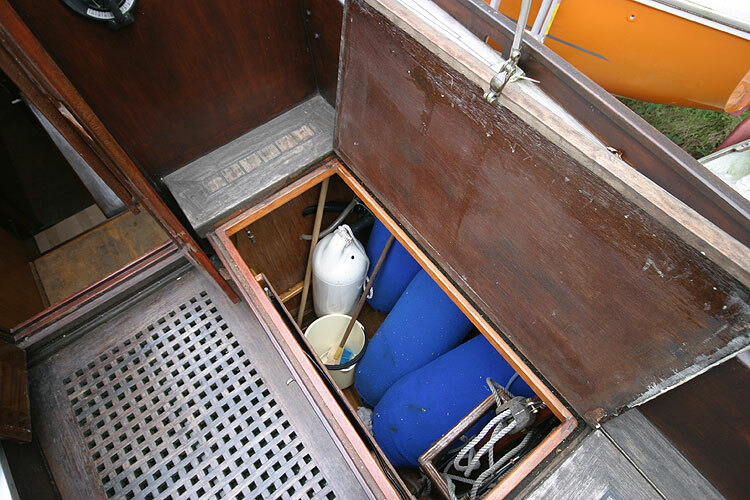 This type of vessel is much sought after and it is rare to find an amateur built vessel in such good condition. 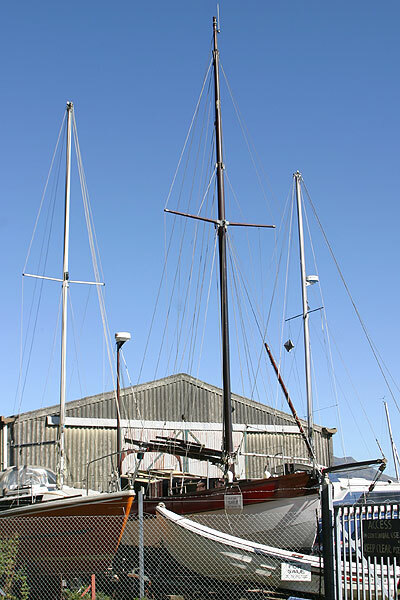 This boat is no longer for sale and remains here solely as an information resource for those researching Keyhaven Yawl's.